I was watching the Today Show this morning and they had a guest on who really caught my attention. She had written a book called, The Happiness Project. The general idea I had from the interview was to live for the moment and do what makes you happy. For me, that would be crazy quilting. For me crazy quilting is more than a hobby, it is a way of life. 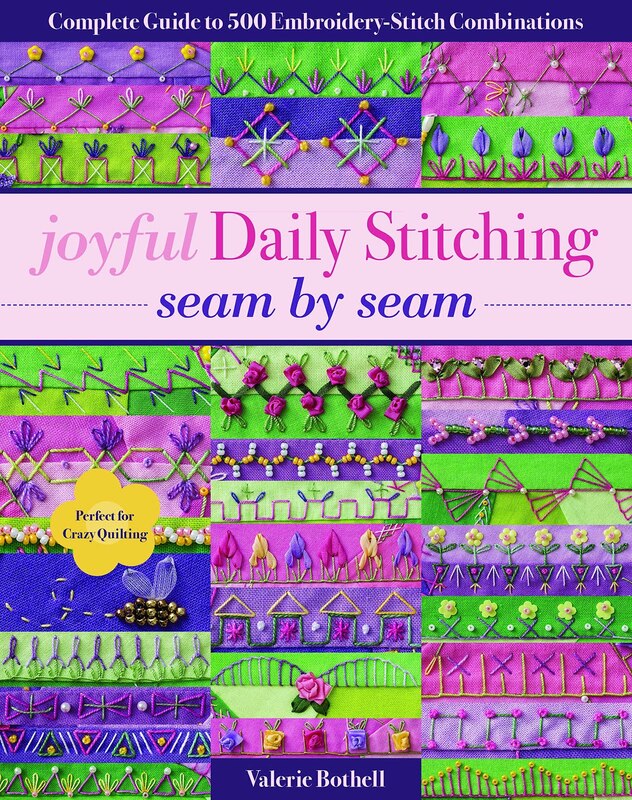 I stitch everyday. When things are bothering me, I stitch. When I am happy, I stitch. 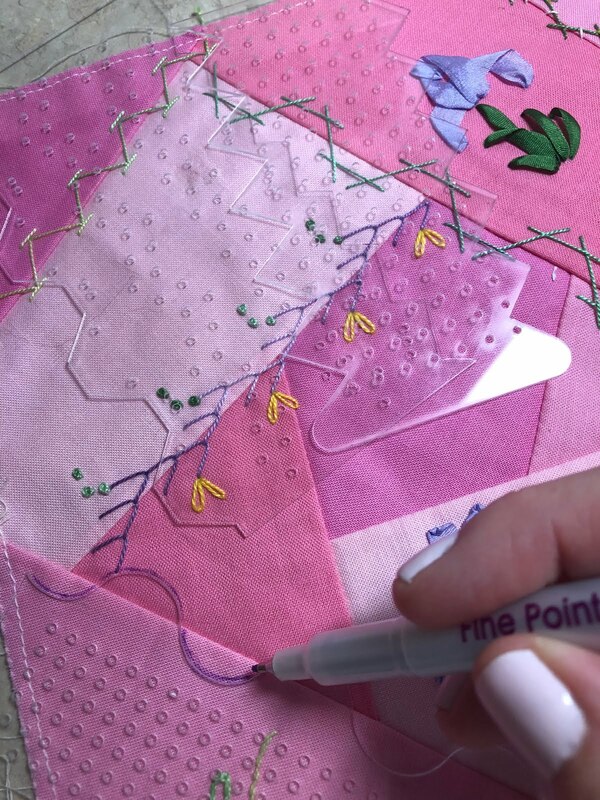 Crazy quilting extends way beyond just stitching. It is a way of bonding with others that you may have never known if you didn't crazy quilt. For me it has opened up a world I didn't even know existed. 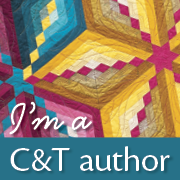 Why don't you leave me a comment about how crazy quilting has made you happy? 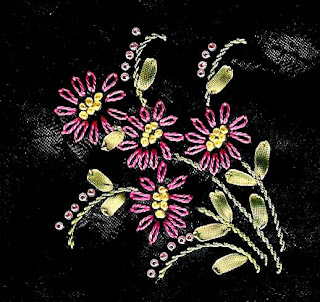 The embroidery pictured above is from another spring project I am working on. If you would like the pattern for it, you may go to my website and it will be listed under freebies. My website is www.valeriebothell.com.